Three things in human life are important. The first is to be #kind. The second is to be kind. 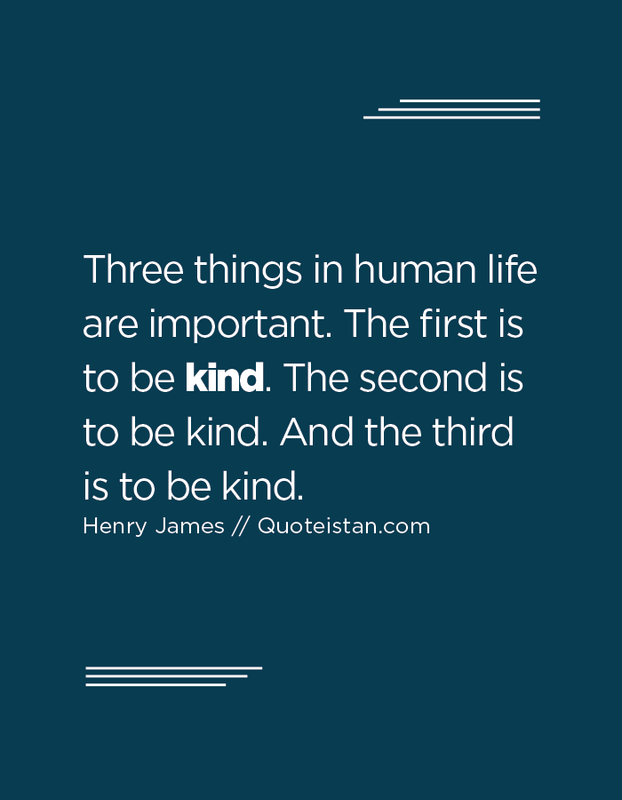 And the third is to be kind.